The power of knowledge opens up the power of healing. 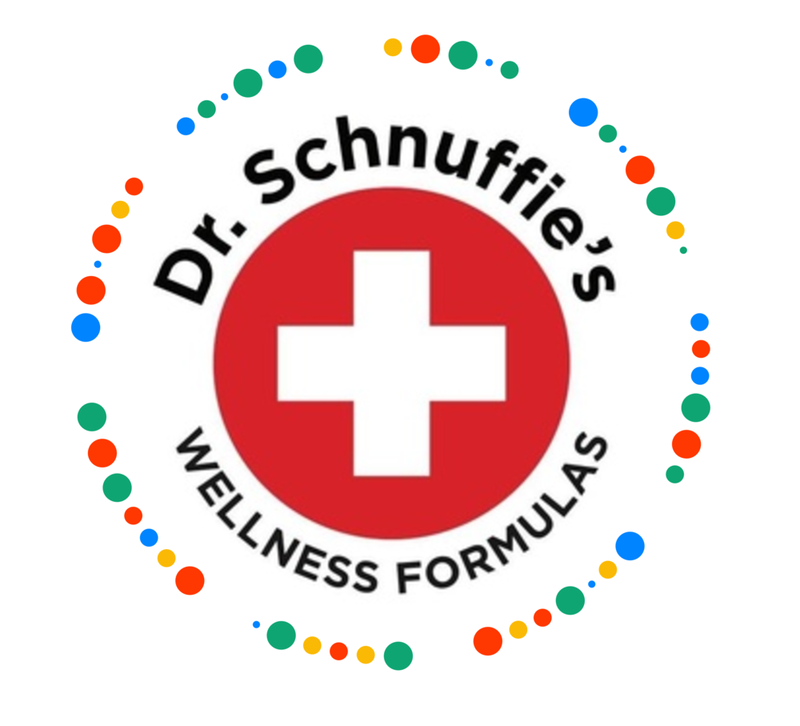 We at Dr. Schnuffie’s want you to understand why we design our formulas the way we do. What we put in them and our reasons why. When I see a patient, I always take extra time to give a full explanation of why I choose the treatments I do. That is now exactly what we’re doing for you here. Think of this as the start of an educational partnership. Here’s where we give you the high value information you need to understand the power of Dr. Schnuffie’s. The path to good health is a path of knowledge and understanding. Our aim is to show you the way and point you in a better direction.